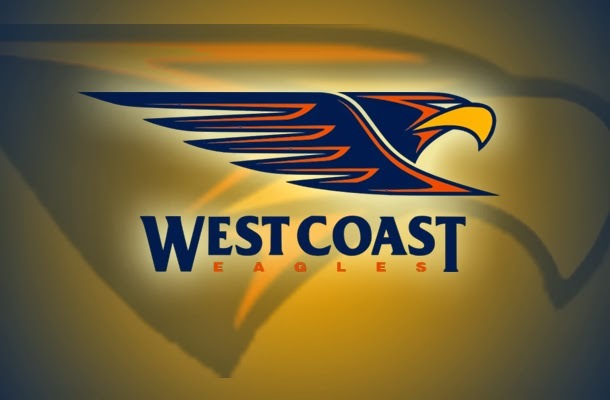 The West Coast Eagles is an Australian Football team from Perth. They play in the Australian football league, being an important part of the Perth Metropolitan Area. It does not have any major achievements, but it is a popular team in the area of the city. It is also one of the newest Australian Football teams playing in the Aussy League, being founded in 1986.